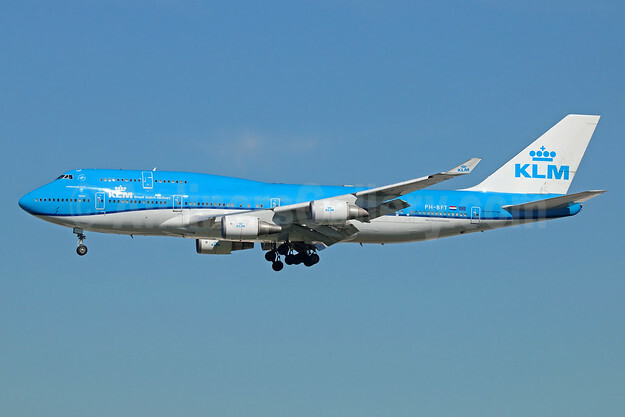 Copyright Photo: KLM Royal Dutch Airlines Boeing 747-406 PH-BFT (msn 28459) AMS (Greenwing). Image: 929148. This entry was posted in KLM Royal Dutch Airlines and tagged Boeing 747-406, KLM Royal Dutch Airlines, msn 28459, PH-BFT on February 17, 2018 by Bruce Drum.